You can easily and effectively clean silver coins with baking soda. Do not use this with your most valuable silver coins because it can be abrasive on the silver and lower the coin's value. It is safe, however, for your standard silver coins as it does not scratch the surface. Baking soda is a favorite cleaning substance for silver coins because it makes them really shiny. Find a plastic container for your cleaning mix. A metal container can actually damage your coins so you need to make sure the container is made of plastic. Fill the container with warm, soapy water. Use one tablespoon of dishwasher soap and at least a pint of water in your cleaning solution. 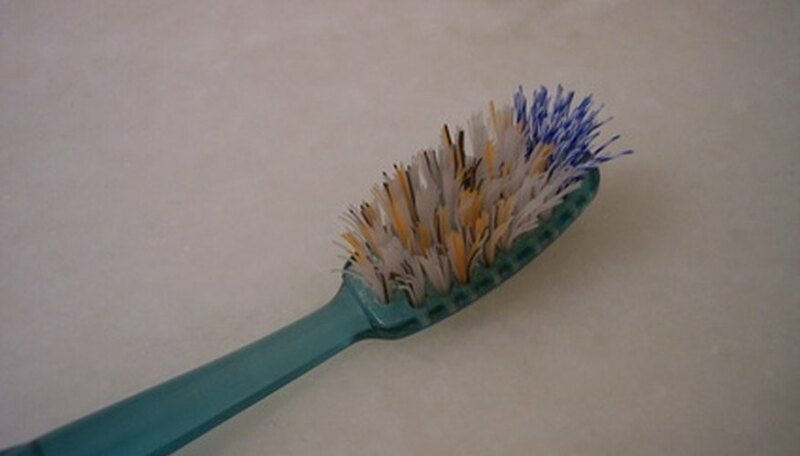 Brush the coin with a soft toothbrush. Remove any dirt from the coin and return it to the cleaning mix. Avoid hard scrubbing; just brush any loose dirt off the coin. Soak the coin in your cleaning mix. The cleaning process should not be rushed; let your coin sit in the solution for several hours at a minimum. 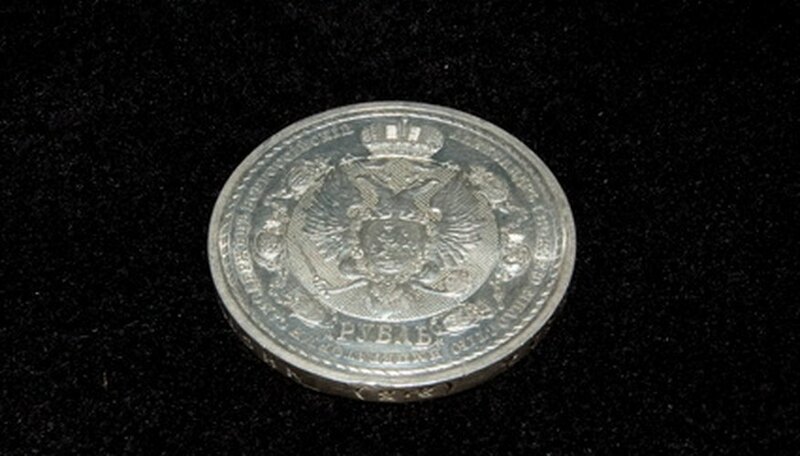 Polish the coin with your baking soda paste. Combine a tablespoon of baking soda with a tablespoon of warm water to prepare your paste. Apply the paste by gently polishing the coin. Remember not to scrub the coin harshly; let the baking soda paste do its job by leaving it on the coin for several minutes. Put your coin back into your cleaning mix after it has been polished with the baking soda paste. Leave it in the water to soak for several hours. Dry the coin with a clean, soft cloth. Do not let your coin air dry; instead, dry each coin individually with your cloth, and then set the coins out on paper towels until completely dry. If you have an extremely old and valuable coin you should hire a professional to do the cleaning for you. Improper cleaning can diminish a valuable old coin by a large amount. Do not soak bronze and silver coins in the same water. You need to prepare separate cleaning mixes for the different metals because the chemical reactions between the two metals can cause discoloration in the silver.